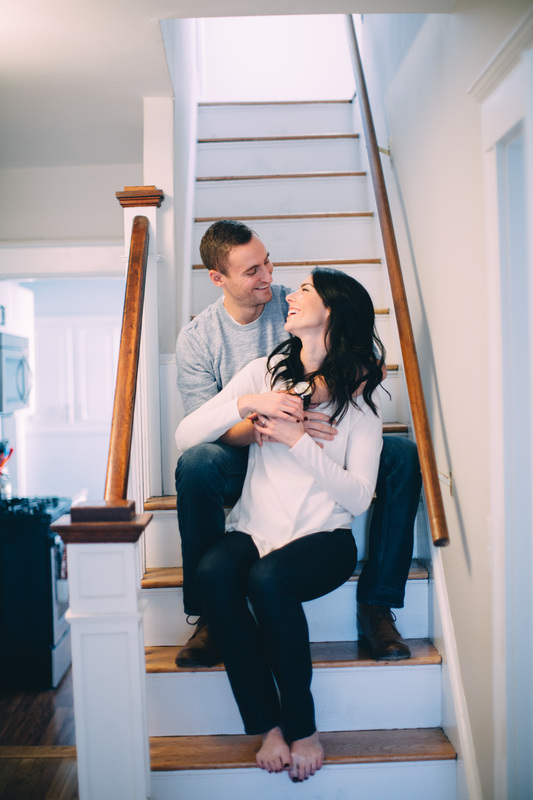 It was such a pleasure to photograph Ryan and Jen (and their adorable dog!) in their Brighton home. 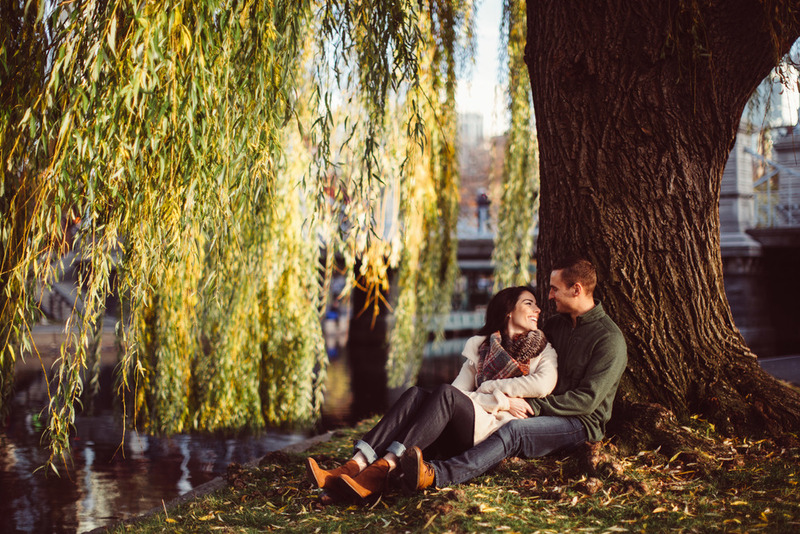 Of course no Boston engagement session would be complete without a few photos in the Public Gardens! These two were such a blast to work with. I can't wait for their wedding in October!